November the first has rolled around quicker then you can say potato (just go with it...) and with the end of the month, that means it's time to share my monthly Most Loved. There wasn't a heck of a lot of faves in October, but these few items were definitely things I was reaching for on the daily. 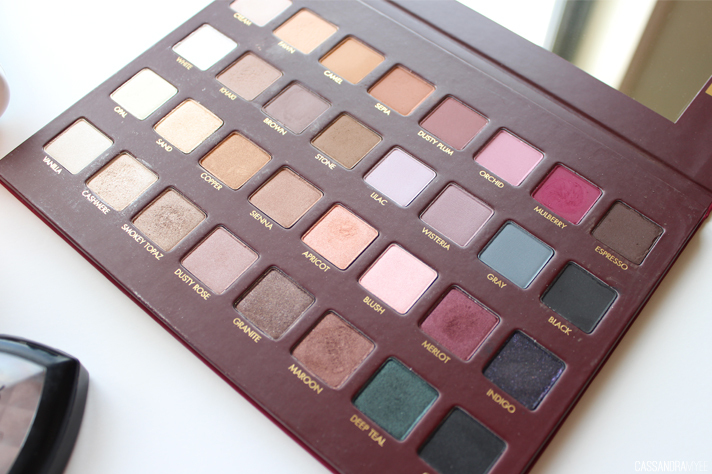 Sorry for the constant mentioning of this palette, but I can't help it, because of a) it's the most amazing palette I own and b) the shades are amazing. Since this thing arrived I have been using it a lot and loving every single shade I've used (there are a few I haven't got to yet though). If you want to see more details about this beautiful thing, see my post about it here. This little 50ml sample came in a Violet Box a few months back and this month particularly I have been going heavy on the faux tanning front, and this is the one I've been reaching for. 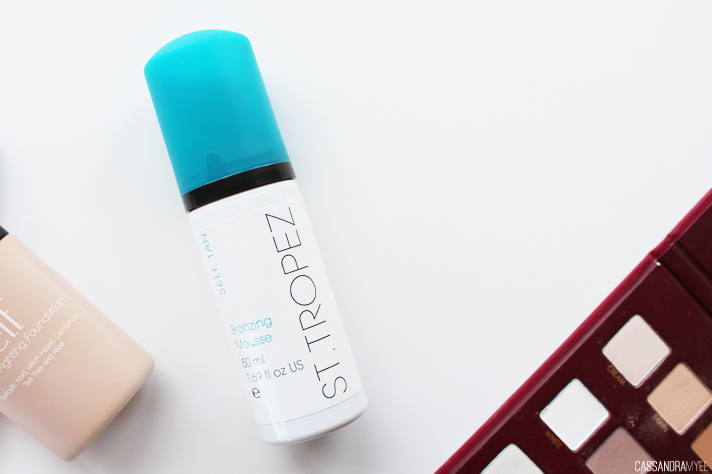 I love the mousse formulas because I think they go on a lot more evenly with minimal streaking, and this one from St. Tropez gives an amazing dark, but still natural looking colour to the skin. It lasts a good 4-5 days and I am definitely going to need to get the full sized bottle! 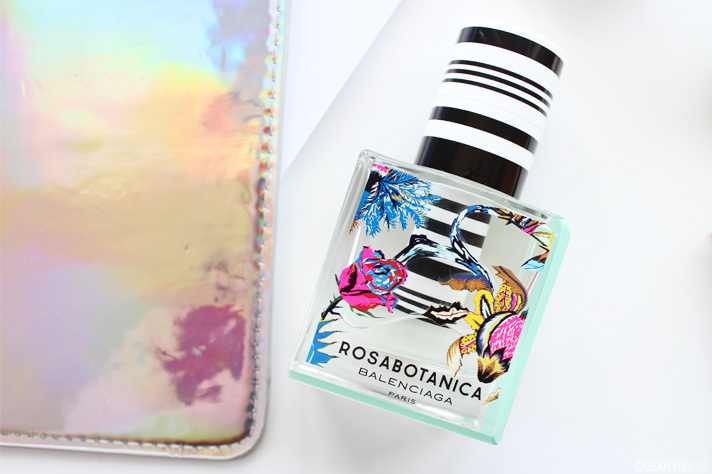 I've been seriously lusting over this perfume for ages now and I finally got to spend a Smith & Caughey's voucher (see the Collective Haul here) I had won and I finally got this gorgeous bottle of amazingness. According to Sephora is has notes of experimental rose (huh? ), fig leaf and white amber, and the style is 'spicy, beautiful and dangerous'. I definitely can get the spiciness in the scent; it smells incredible and is one you all need to go and have a sniff of! I bought this a while back. but only in the past two months have I really been using it since I have been fake tanning a lot more this month. I got a shade that is much too dark for me normally (by mistake), but with the fake tan, it is the perfect match. It is a high coverage foundation, but I don't find it feels heavy on the skin. 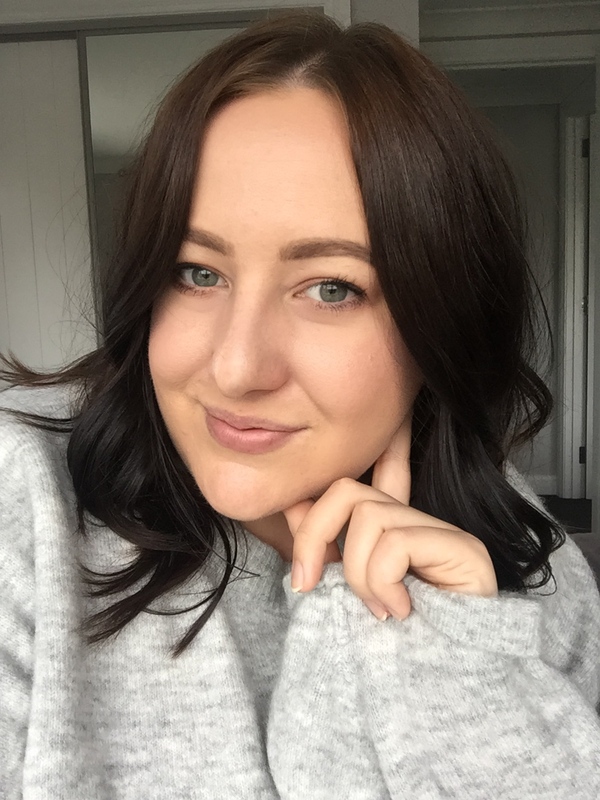 The main thing I love about it is that it lasts all day and even into the night; I really need to get the lightest shade so I can wear it more often! To go along with the e.l.f. foundation, my RT sponge has been getting a lot of action this month. 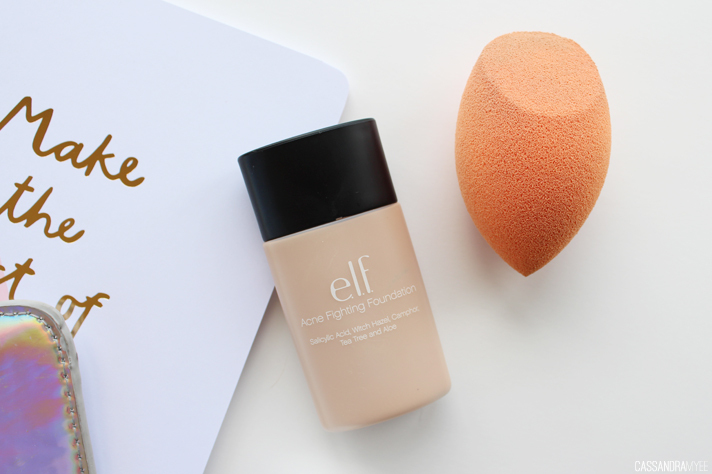 I find it works really well with that foundation and really helps to blend it out better than a brush can do. 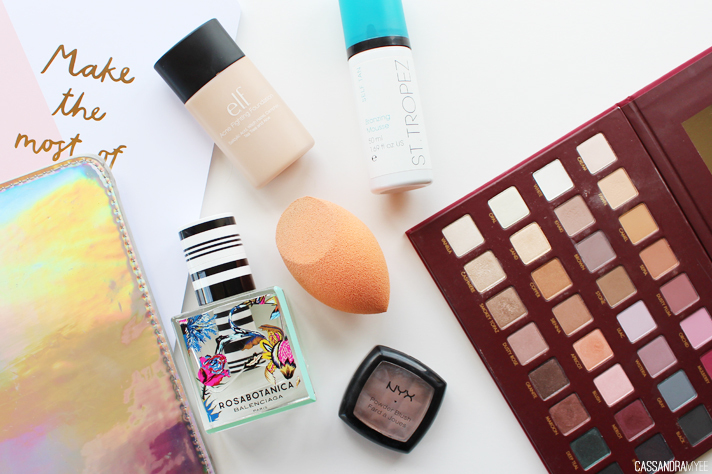 I've been pretty much using the sponge every day, even just going over foundations or BB cream to make sure it is as blended as it can be and this helps to eliminate any weird lines, brush streaks. It's an amazing tool to have, and this is my second one now! I have to agree with what everyone says about this particular product, it really is an ace contour shade. 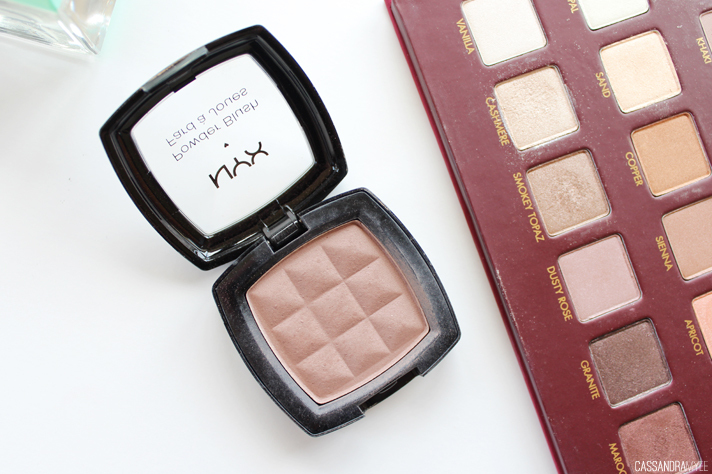 It is much cooler toned than your normal bronzers, so looks more natural and gives more a shadow, which I've been loving. It seems to be constantly sold out, but if you can get your hands on it - do it! I think Hoodie has featured in a previous Most Loved and he is one of my favourite rappers out there. This EP is no disappointment and it features 5 tracks from his full album People Keep Talking, which he will be releasing once he can get on the tour to Aus and NZ (can't wait for that!). My favourite from the EP is definitely All About It featuring Ed Sheeran. Another of my favourite rappers, aka. Donald Glover, released a new EP this month as well. It has a good laidback summer vibe to it, and my faves are Sober and The Palisades. If you follow me on Insta or Twitter, you'll know I went to see JT live in Auckland in the middle of the month and it was the best concert I've ever been to, so he had to get another mention! JT is one of my all-time faves, and seeing him didn't really feel like real life as I have been waiting so long to see him perform live; it was something I'll never forget! I'd love to know what your Most Loved from the past month was, beauty, music, whatever, let me know in the comments!